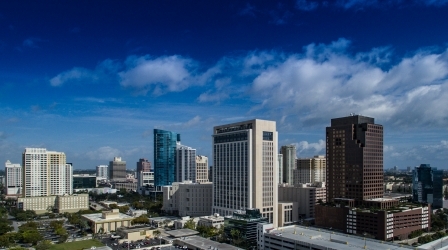 This group is for small business owners generally located in the downtown Fort Lauderdale area. These members are an excellent source of referrals and are dedicated to the group's success. Meetings are held on the first and third Wednesday of each month.